CANNES, France — Explosive allegations against Whitney Houston's cousin were unveiled at the Cannes Film Festival. Friends of Houston allege the singer was molested as a child by her cousin Dee Dee Warwick in a documentary that premiered Thursday at Cannes. 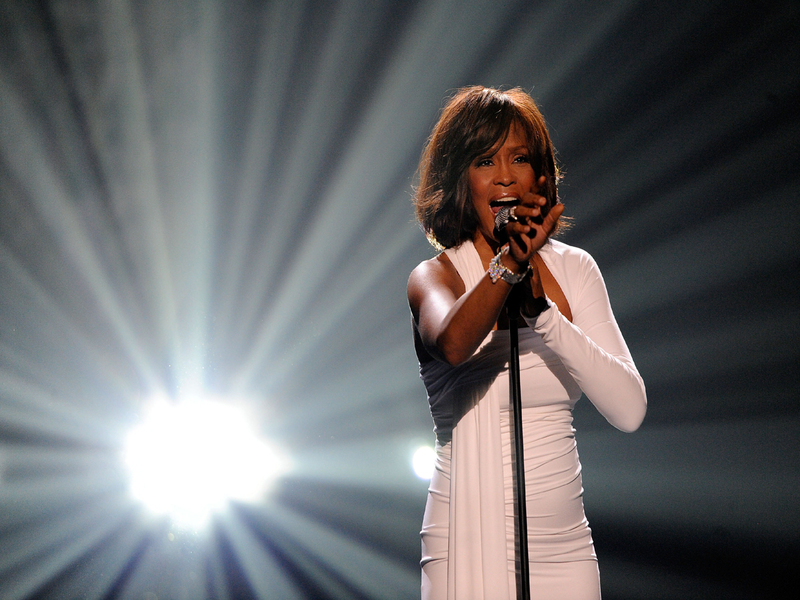 The allegations were made in the documentary "Whitney," which was made with the cooperation of Houston's family. The revelations, which come about three-quarters of the way into the film, immediately cast a new light on the troubled life of Houston. Dee Dee Warwick was the niece of Houston's mother, Cissy Houston. The Warwick sisters sometimes sang in Cissy Houston's gospel group, the Drinkard Singers. Dee Dee Warwick, who was twice nominated for a Grammy Award, sang backup for Wilson Pickett, Aretha Franklin and others. Dionne Warwick and Franklin feuded last year after Dionne referred to Franklin as Houston's godmother at the singer's funeral. "Whitney," which is to be released in theaters July 7, suggests that the alleged incidents of abuse took place while Cissy Houston was touring. Houston, who had a daughter, Bobbi Kristina Brown, with Bobby Brown, is said to have insisted on taking Bobbi on tour with her. The mother and daughter were very close. "She brings me a lot of joy," Houston told ET in a 1993 interview. "She brings both Bobby and I a lot of joy. It's a different thing when you become a mother. It changes your whole perspective on life. You really don't live for you anymore. You're living for your children." Bobbi Kristina Brown died 2015. She was found unresponsive in a bathtub and died after six months in a coma. An autopsy found morphine, cocaine, alcohol and prescription drugs in her body, but the medical examiner did not determine if she killed herself, if someone else killed her or if her death was accidental. In 2016, a judge ordered her partner Nick Gordon to pay $36 million to Brown's estate for her wrongful death. Gordon was at the home with a friend when investigators arrived.